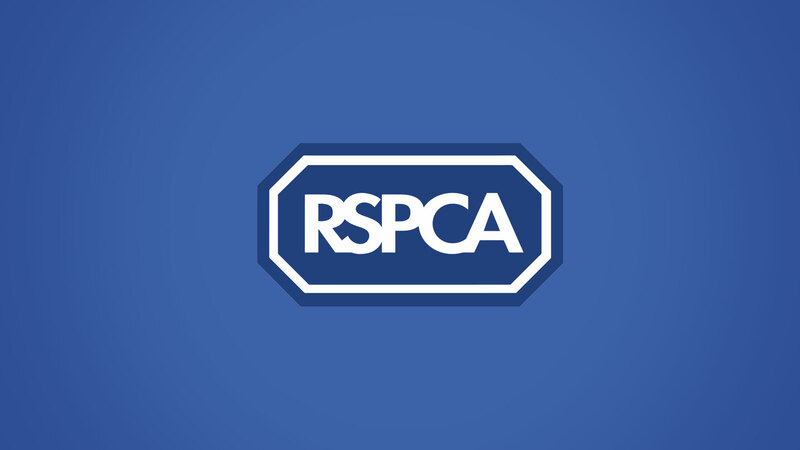 The RSPCA exist to improve the welfare of animals who have no voice. 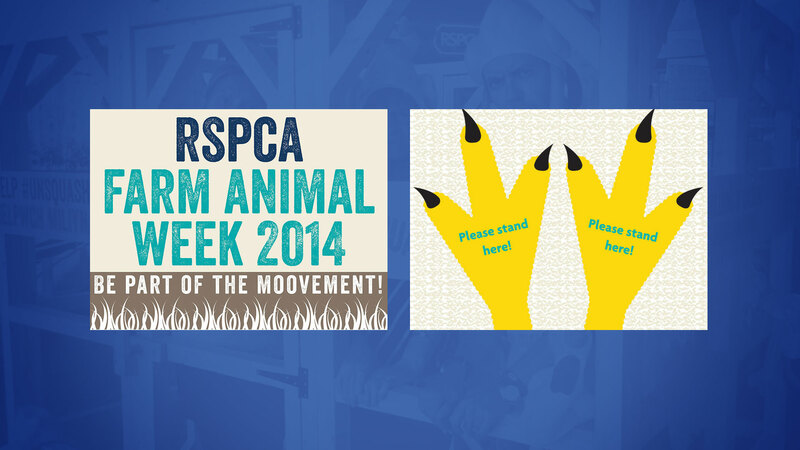 It’s a charity we are honoured to support and their campaigns just nail it time and time again. 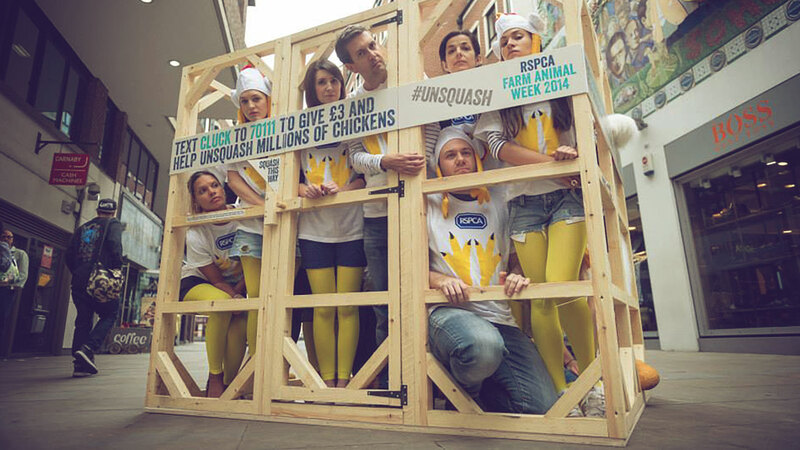 In an attempt to speak out for caged farm animals and the living conditions they’re subjected to, people were asked to stand on one piece of A4 paper for twenty minutes to emphasise the little space a caged farm chicken has. 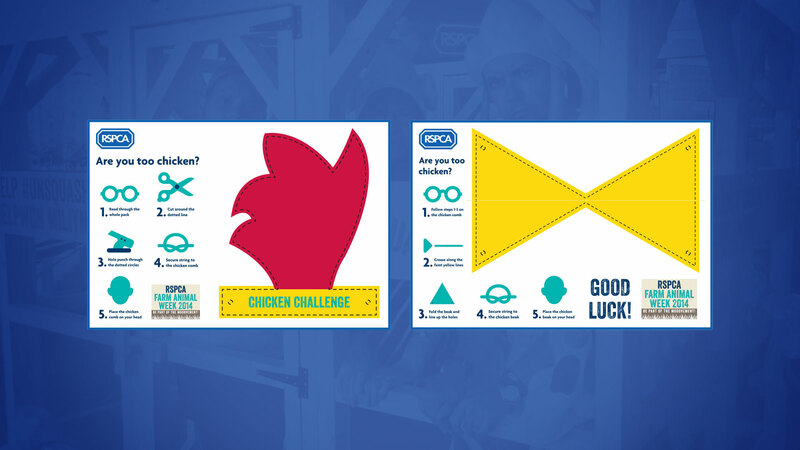 As part of Farm Animal Week, The RSPCA launched the campaign and were searching for an agency to design and produce a variety of promotional materials for the Chicken Challenge. 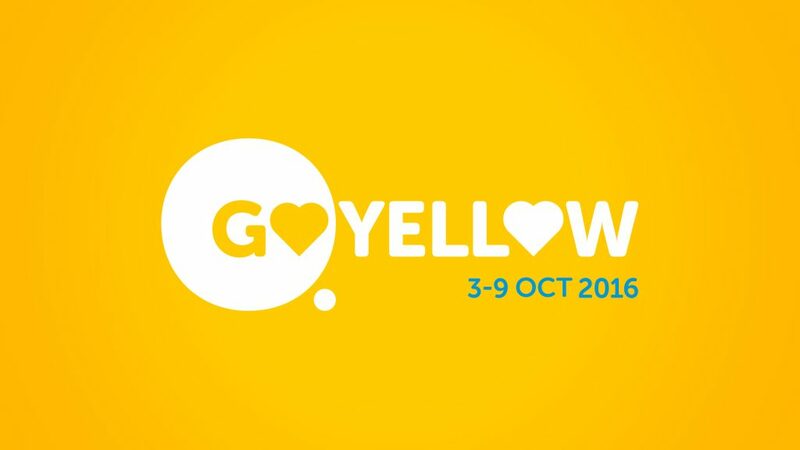 Bluestep created a series of print and digital promotional materials, to engage with the public, encouraging them to participate. 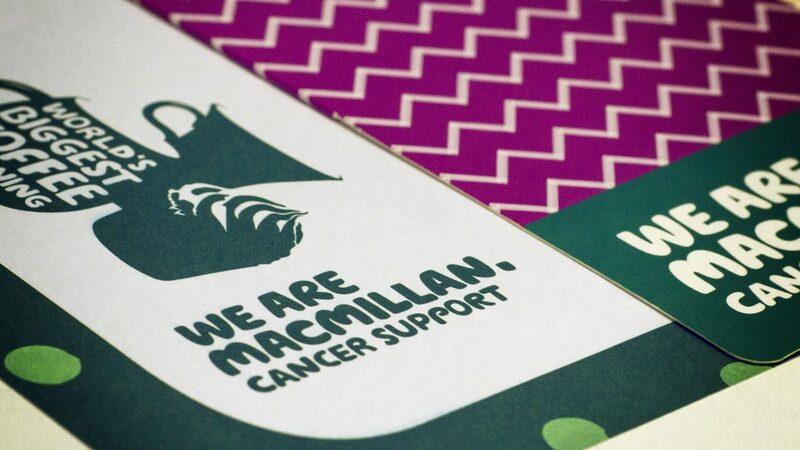 The packs consisted of chicken masks that people could download and wear during the events. 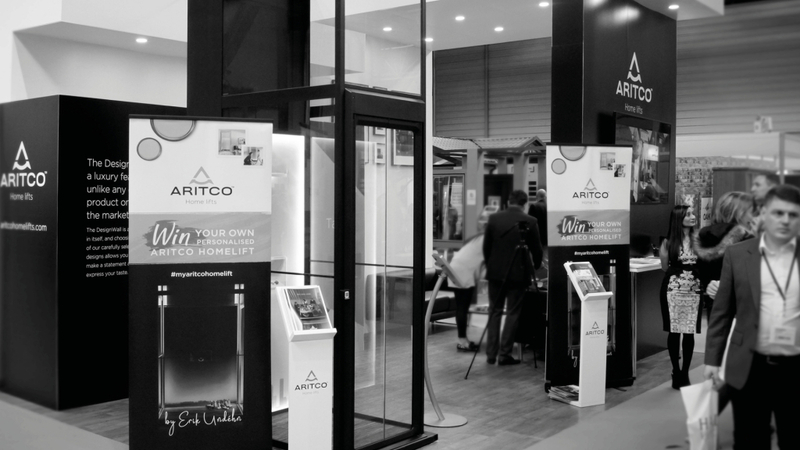 We also produced promotional materials such as t-shirts and signage for the installation cages that were constructed in different cities across the UK.